If you’re interested in camping and hiking on the Athabasca Sand Dunes, join Greg Fenty and Melanie Elliott at the information sessions on February 28 and/or March 26. Join Greg Fenty and the Saskatoon Nature Society on March 3 from 1:30-3:30 pm as they look for winter songbirds at the Forestry Farm. Warm up afterwards with Georgia the Porcupine. The Saskatchewan Environmental Society’s book club will be discussing Eaarth by Bill McKibben at 7 pm on March 12. The Government of Saskatchewan is holding a series of consultations on building standards for energy-efficient homes. They will be in Saskatoon on February 25, March 22, and April 10. The full consultation schedule and background information is available online. CHEP’s one-day conference on community gardens will be held on March 23. Presentations include: design considerations for a community garden, school gardens, how to start a community garden, community gardening in Regina, recruiting and maintaining volunteers, and growing food in Canada: perspective from a new Canadian. Contact Gord Androsoff at gord@chep.org to register. 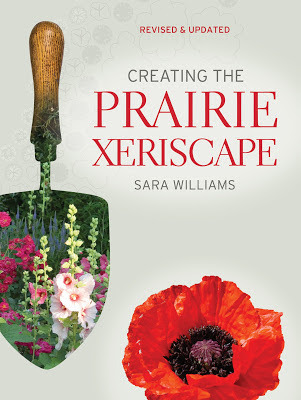 Sara Williams will be launching her new book, Creating the Prairie Xeriscape, at Seedy Saturday on March 9. The book provides a complete guide to planning, designing, and maintaining a water-conscious garden and includes a reference section of ideal plants. All our products will need a redesign if we are to become an environmentally-conscious society. For example, 8-10 billion plastic hangers are manufactured every year. 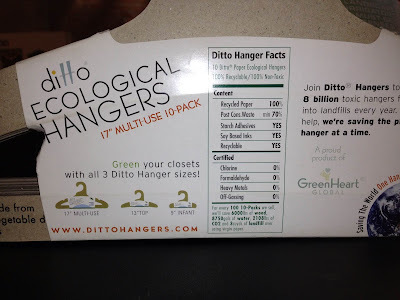 Ditto has produced two alternatives: a paper hanger made from 80-100% post-consumer waste with vegetable inks and environmentally friendly adhesives or a more durable PET plastic hanger numbered 1 for recycling. 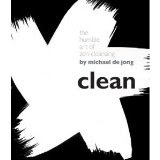 In Clean: The Humble Art of Zen-Cleansing, Michael de Jong introduces 5 natural products that will clean just about anything – baking soda, borax, lemon, salt, and white vinegar – and provides dozen of tips on how to use them. Five reasons why urban farming is the most important movement of our time: renewed local economies, environmental stewardship, focus on local politics, revolution of health and nutrition, and flowering of community interaction.